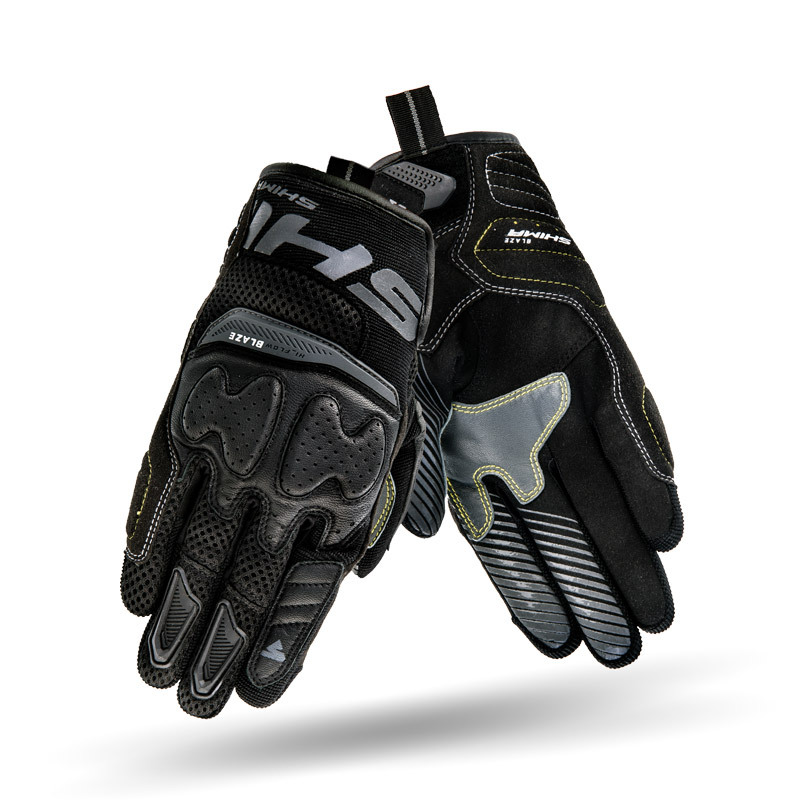 When talking about ventilation the BLAZE gloves come in place! 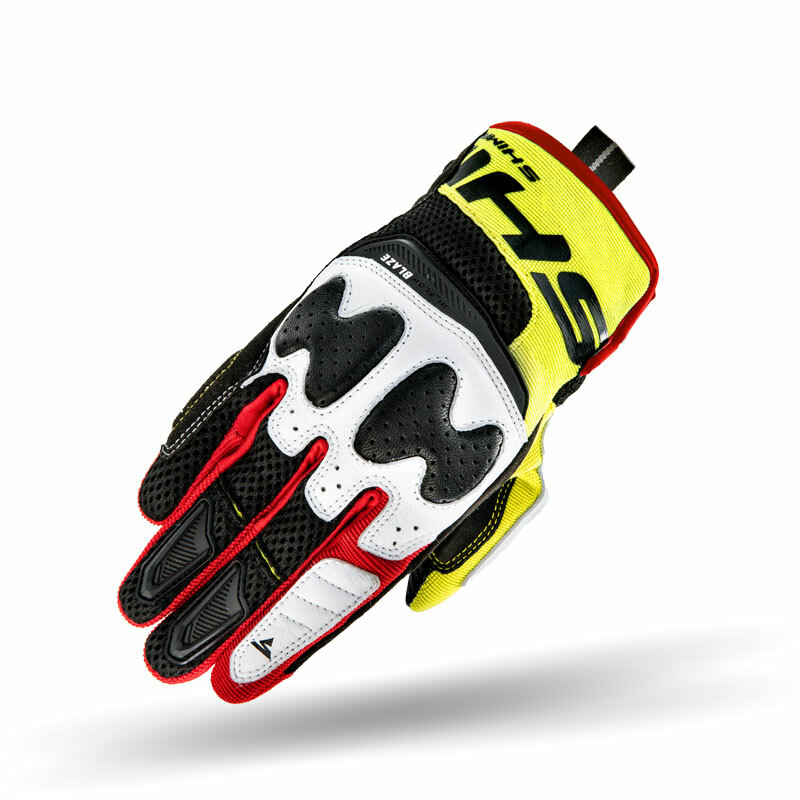 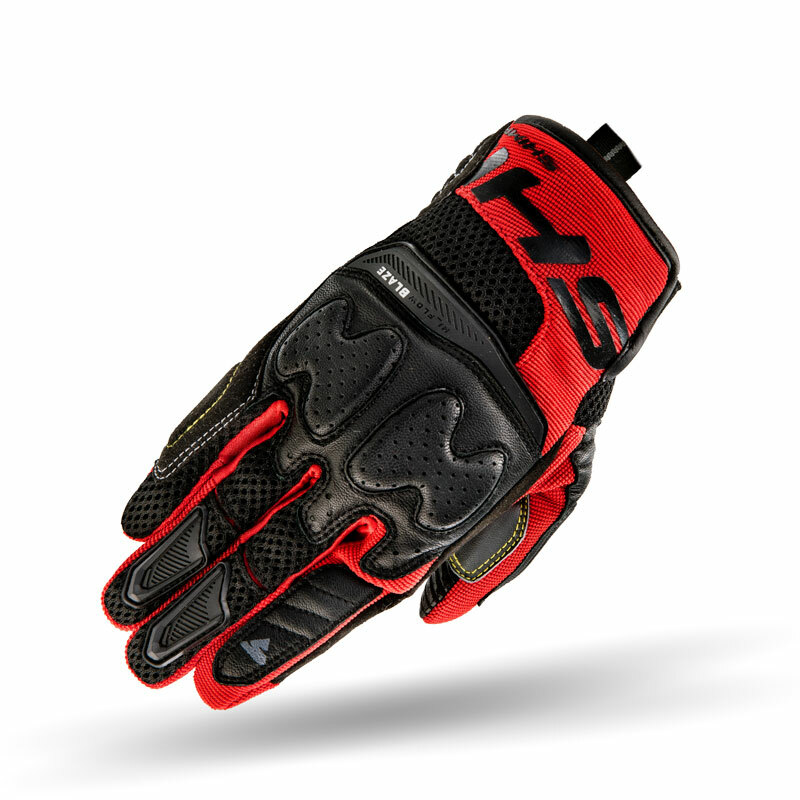 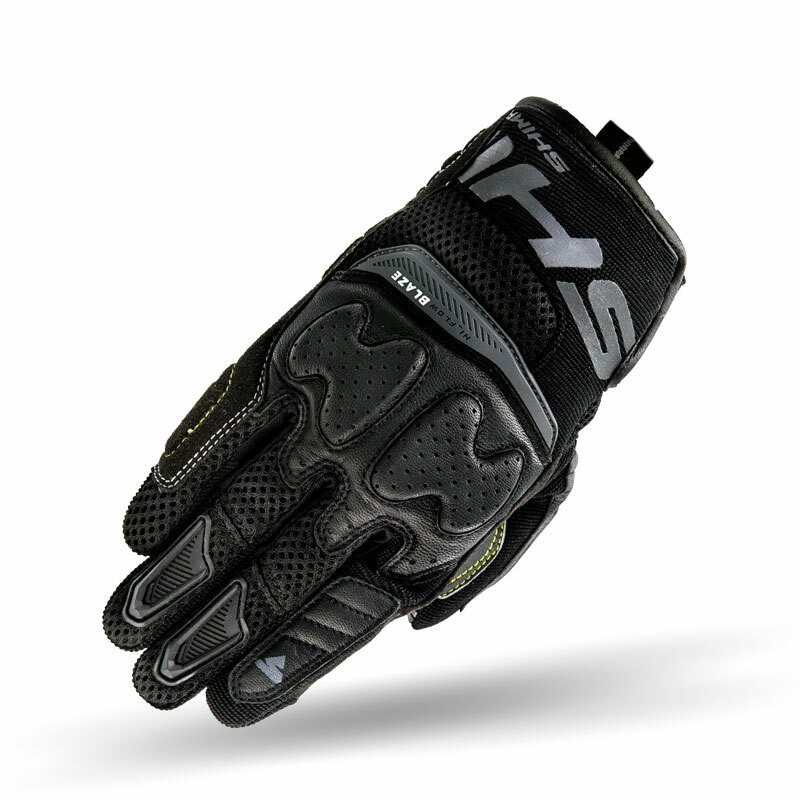 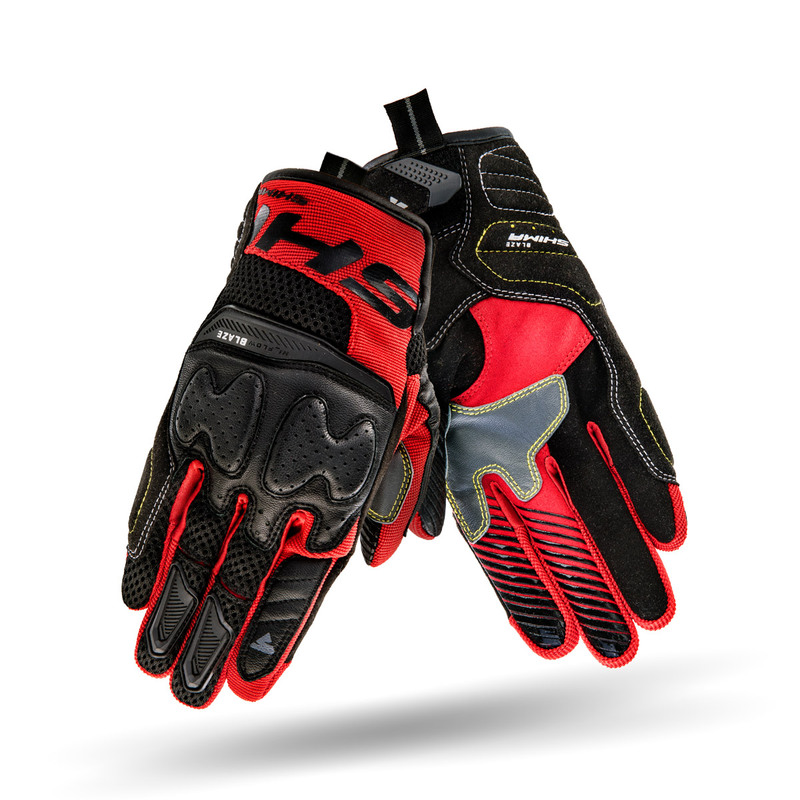 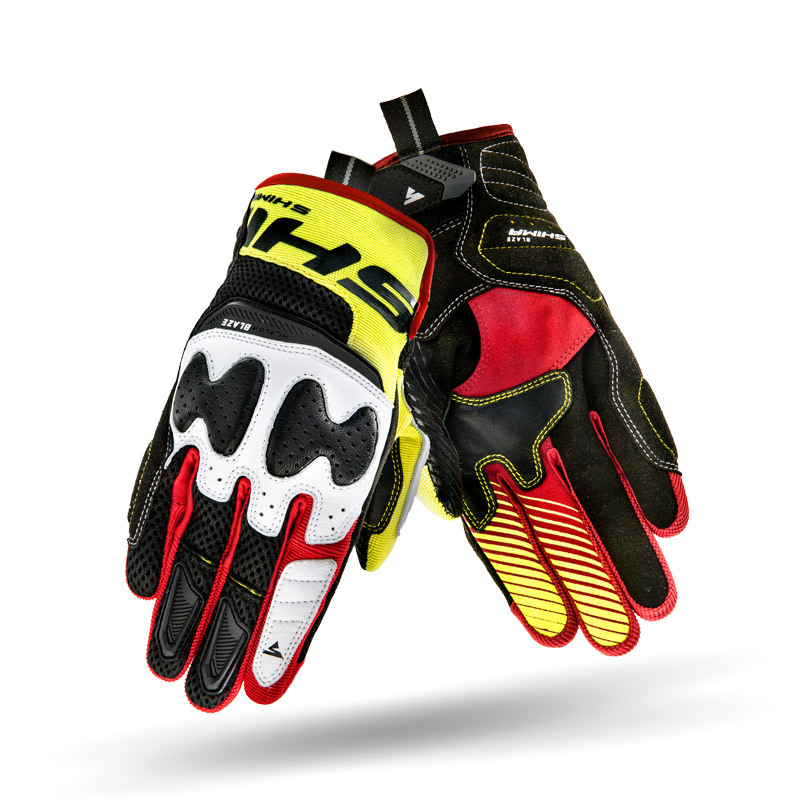 Enjoy your ride keeping your hands cool and comfortable - hi-flow 3D mesh panels across the glove make the difference. 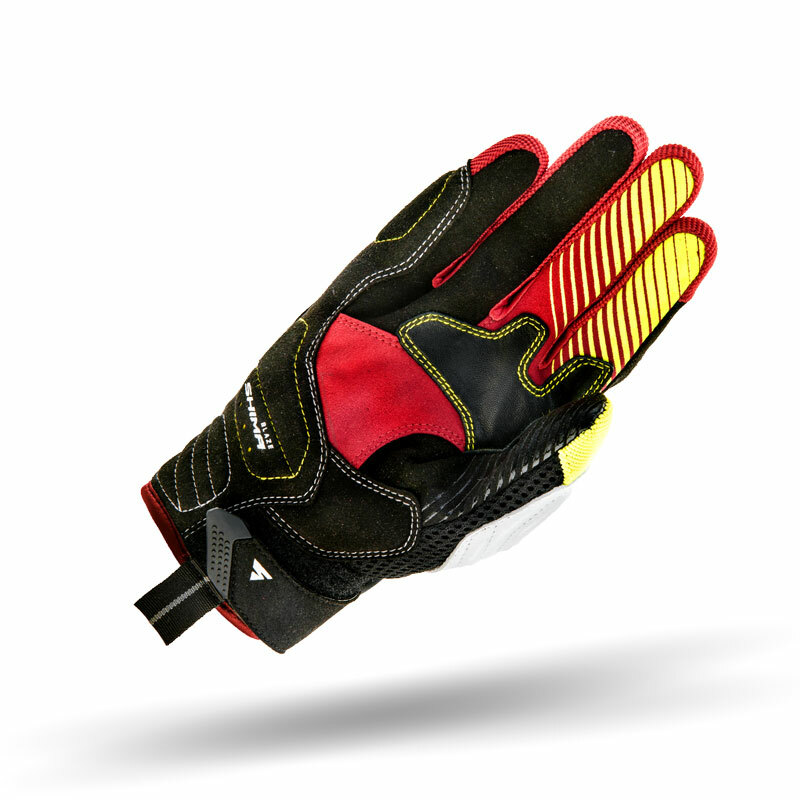 Protection is also strong side of Blaze - reinforced and padded front palm impact areas, additional TPR protectors on fingers and main knuckle made of ArmorPlus memory foam. Additional silicone and natural leather inserts on front palm improve the grip and durability of the gloves. 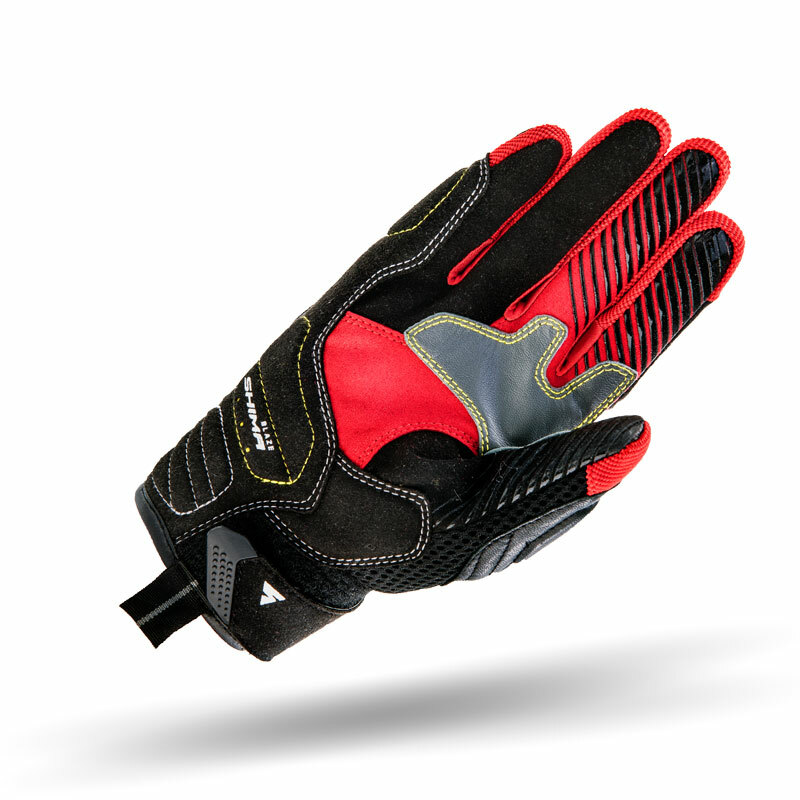 Touchscreen ready finger may come handy when quick few taps on your phone are needed!